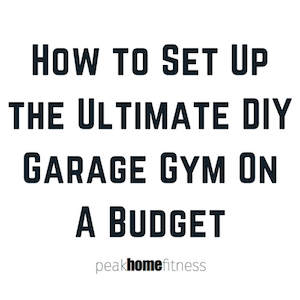 Sometimes on our fitness journey, we get a little off track, either with our workouts or our eating habits, and we need to hit the reset button. For many of us, the best thing we think to do after hitting the reset button is to “cleanse” our bodies of all the bad food or bad habits that we’d been indulging. 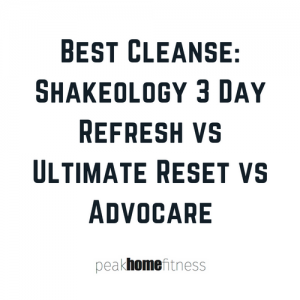 Many of the top detox or cleanse products, which include Shakeology 3 Day Refresh, Ultimate Reset & Advocare, all do a great job at dropping quick pounds and align your body with an internal focus that will let you get back to living your best life. 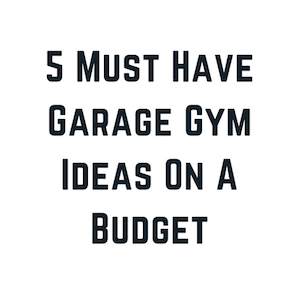 While I’m not a Beachbody coach myself, I’ve connected with enough coaches to know what separates the good ones from the great ones. 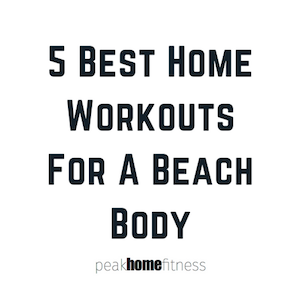 If you want to learn how to become a successful Beachbody coach, there are a few key steps that you need to take to set yourself up for getting clients to train. You need to be organized, dedicated, and persistent.